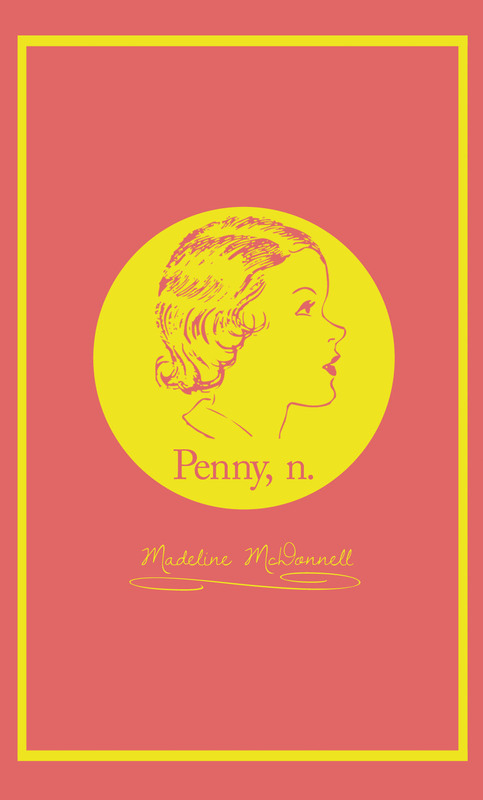 R+P is happy to host Madeline McDonnell’s NBT interview in which she discusses her new novella/lexicographic experiment, Penny, n., to be released by Rescue later this spring. Stop by Rescue’s table at AWP to pick up an early copy and then join us Thursday night at The Harvard Advocate’s Sanctum to see Madeline read as part of this amazing line-up. *Don’t worry. He would wear glasses. **Her fertility is waning. She fantasizes. What else about your book might peak the reader’s interest? This entry was posted in Madeline McDonnell and tagged broken springs, Katie Holmes, Madeline McDonnell, man i love, n, Penny, the next big thing, Tom Cruise, waning fertility. Bookmark the permalink.